The 2013 Soul Train Music Awards honored some of the biggest and most talented stars in the industry. Check out who made it to the ceremony and who rocked the stage. Janelle Monae attends the Soul Train Awards 2013 at the Orleans Arena in Las Vegas, Nevada. 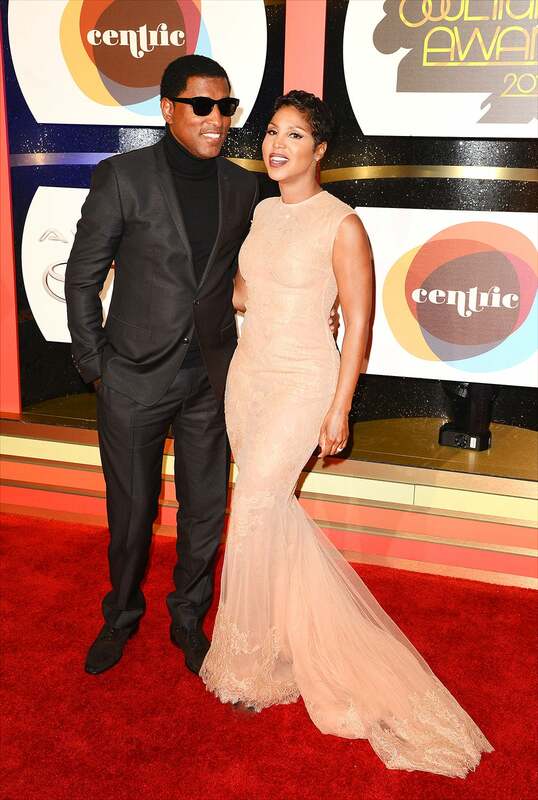 Kenneth 'Babyface' Edmonds and Toni Braxton arrive at the 2013 BET Soul Train Awards at the Orleans Arena in Las Vegas, Nevada. Michelle Williams attends the Soul Train Awards 2013 at the Orleans Arena in Las Vegas, Nevada. Nicole Ari Parker and Boris Kodjoe attend the Soul Train Awards 2013 at the Orleans Arena in Las Vegas, Nevada. Malinda Williams attends the Soul Train Awards 2013 at the Orleans Arena in Las Vegas, Nevada. 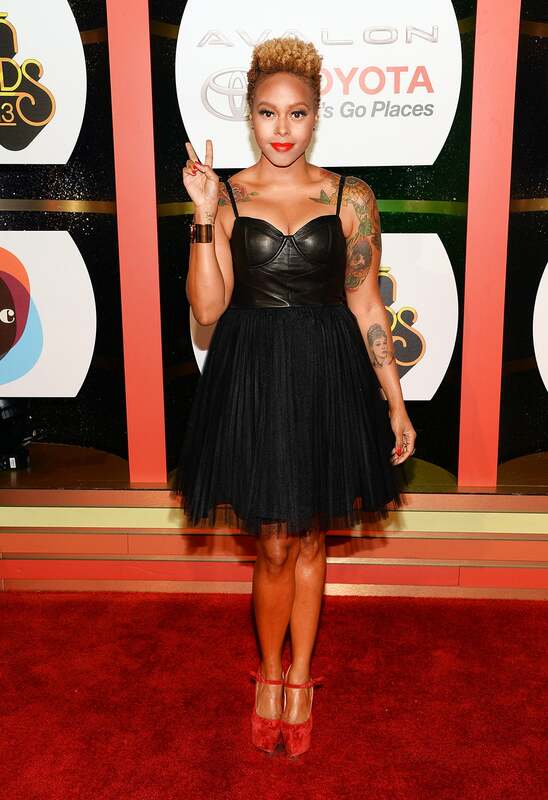 Chrisette Michele attends the Soul Train Awards 2013 at the Orleans Arena in Las Vegas, Nevada. Faith Evans attends the Soul Train Awards 2013 at the Orleans Arena in Las Vegas, Nevada. 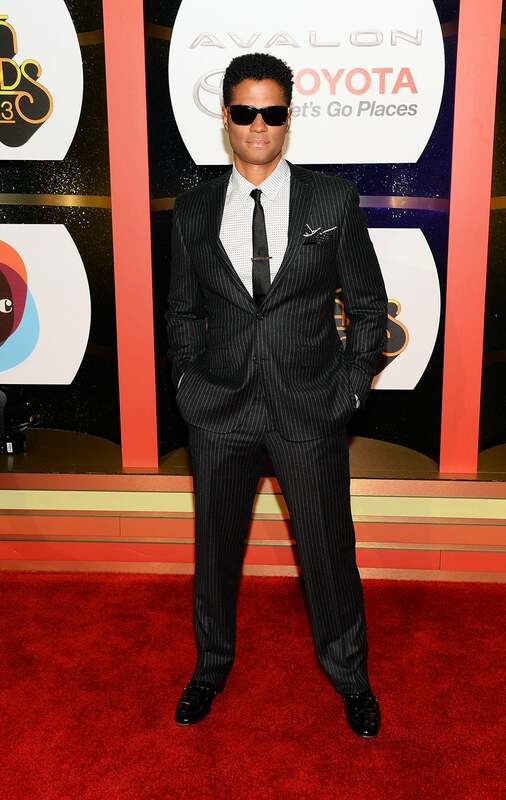 Eric Benét attends the Soul Train Awards 2013 at the Orleans Arena in Las Vegas, Nevada. 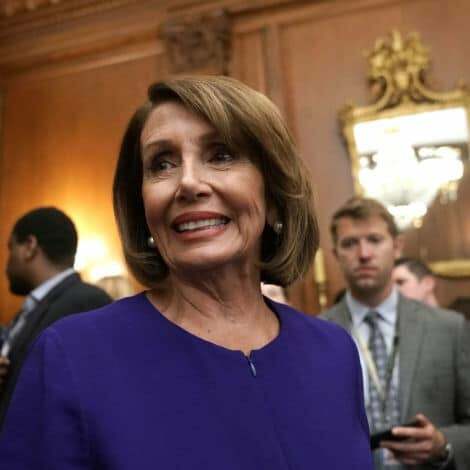 Vivica A. Fox attends the Soul Train Awards 2013 at the Orleans Arena in Las Vegas, Nevada. Lil' Mama attends the Soul Train Awards 2013 at the Orleans Arena in Las Vegas, Nevada. Keshia Knight Pulliam attends the Soul Train Awards 2013 at the Orleans Arena in Las Vegas, Nevada.